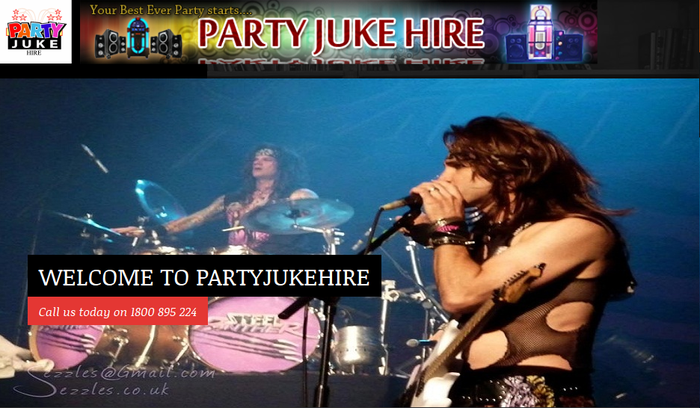 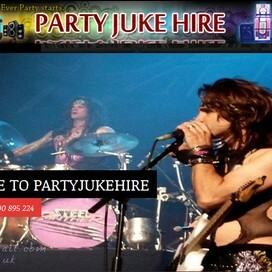 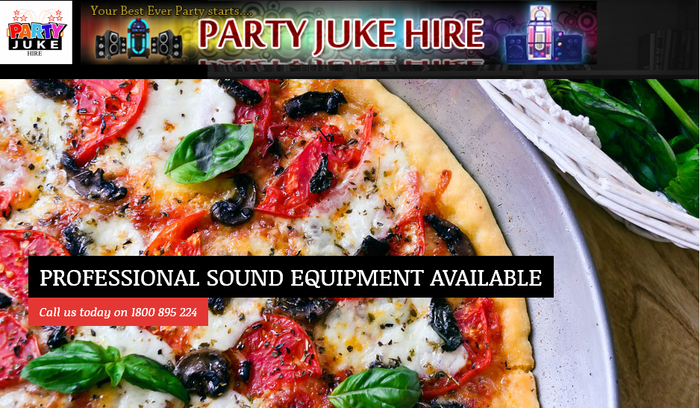 Brisbane Party Hire assured that you’ll only get the finest party hire products for all your party needs. 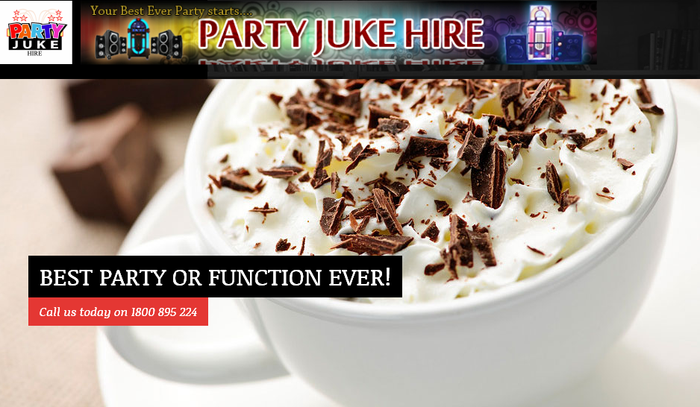 So if you are planning a party and you wish to impress your guests by letting them indulge in the fruity, tropical and tantalizing tastes of frozen cocktails or yummy tastes of Slushies the kids will LOVE then we can provide stylish machines and mixes at very affordable prices to make your next party something to remember. 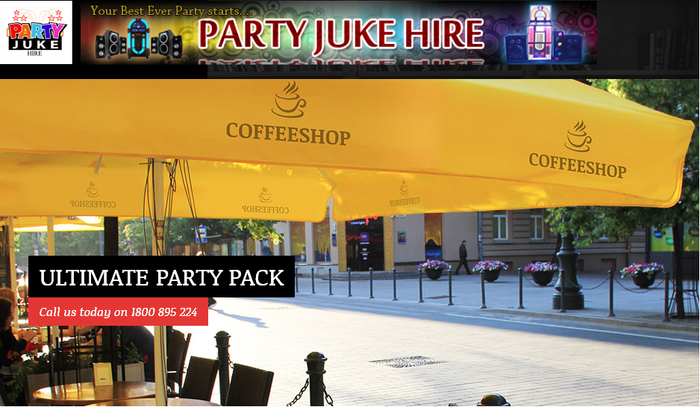 We are a premier hire company specializing in quality marquees to suit your various needs.